We are the proud home of Past District Governor, John Fisher, who served in 1987-88. 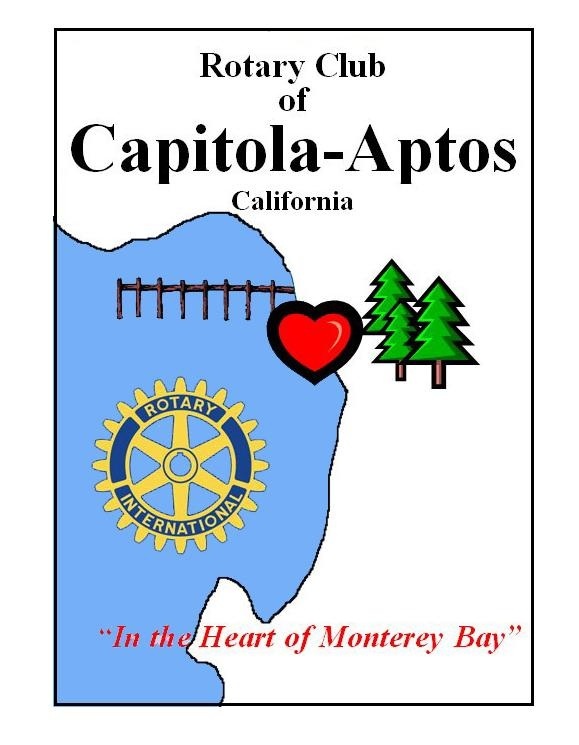 The Rotary Club of Capitola-Aptos was chartered on April 28, 1965 by extending and relinquishing parts of the territories of the Rotary Clubs of Santa Cruz and Watsonville. 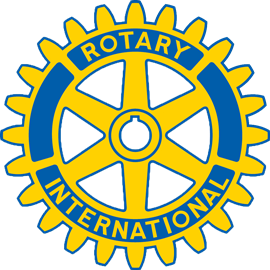 The club was chartered as the Rotary Club of Soquel, with 27 members, and the name has been changed twice to better represent the geographical location of the club and its membership. In the 1970s the name was changed to Rotary Club of Mid-County Santa Cruz and in 1988 to Rotary Club of Capitola Aptos. Our Club averages about 50 members who are committed to having fun while we make a difference in our community and internationally. We welcome visitors and prospective members. Come join us!